Corner Parcel approx. 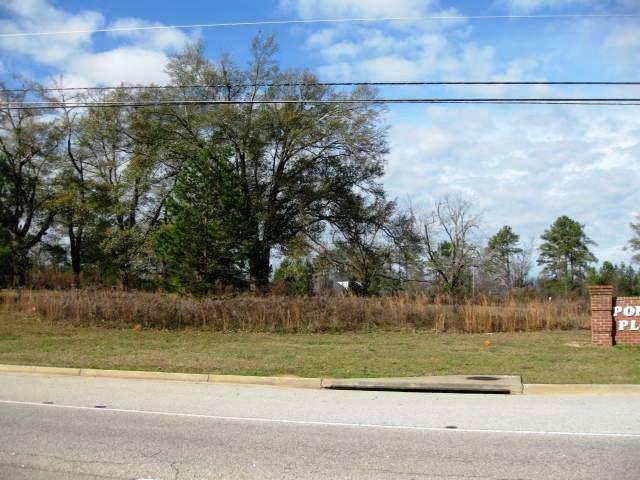 3.82 acres N Belair Rd & Ponder Place Dr in the heart of Evans, GA. Complete Set of Civil Plan Drawings can be purchased to accommodate Four (4) Story Bldg 70,000 sf - 75' height. 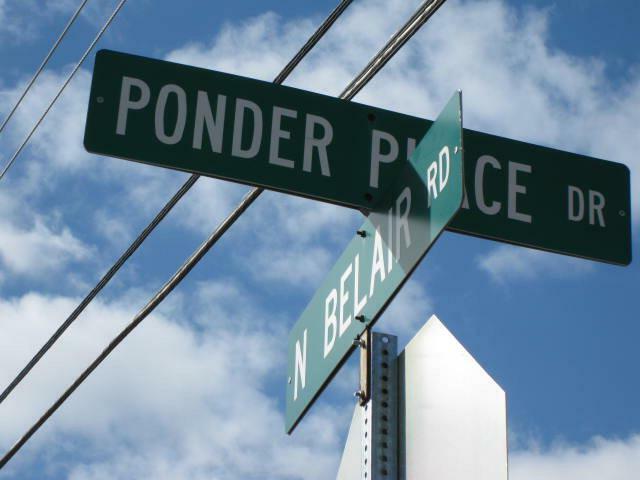 DOT approval for N Belair Rd entrance, Ponder Place Dr entrance and Ponder Place Court entrance. 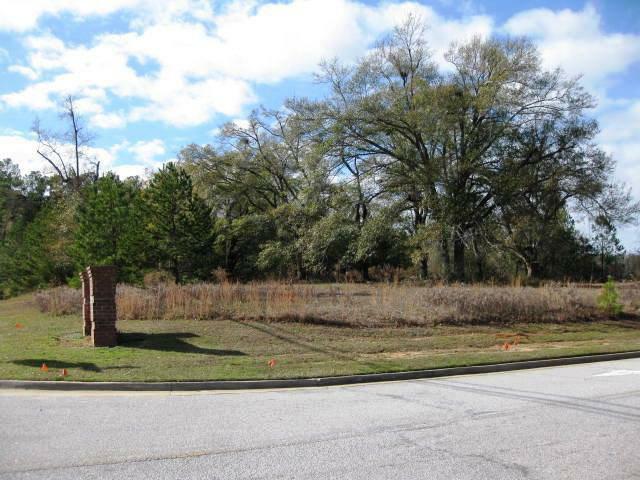 Property on the work side of traffic to Fort Gordon. Property frontage on N Belair is approx. 400'. 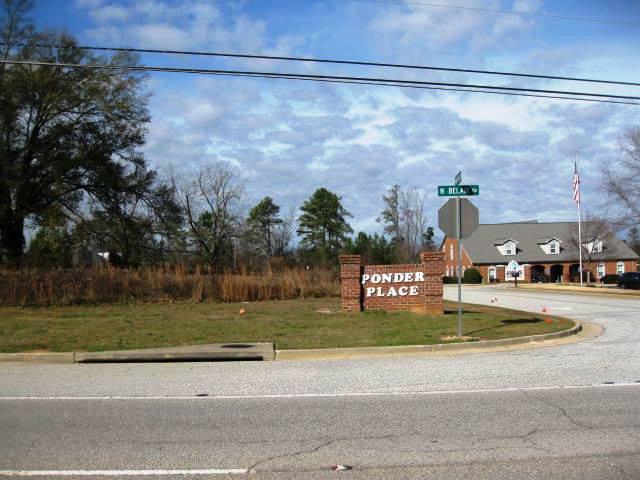 Frontage on Ponder Place is 205'. Longest depth is approx. 463'. Utilities available. Property currently Zoned P 1 per Columbia Co GIS. Beautiful mature hardwoods.